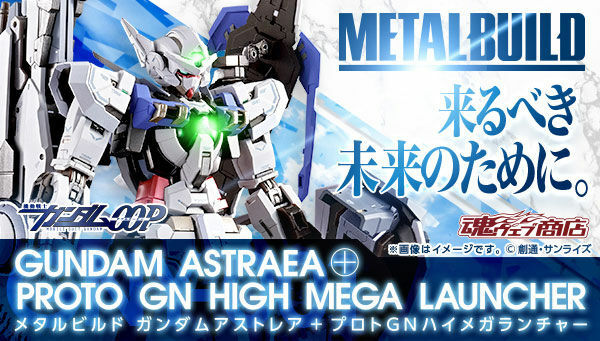 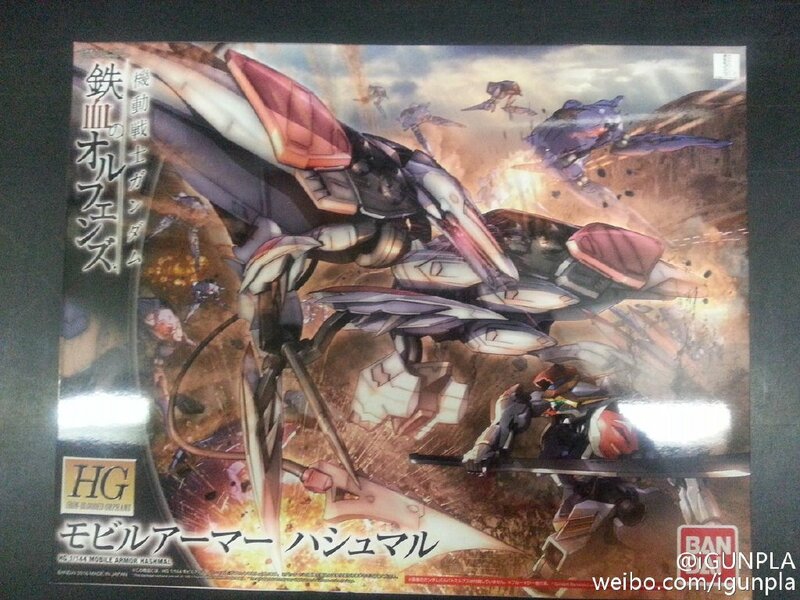 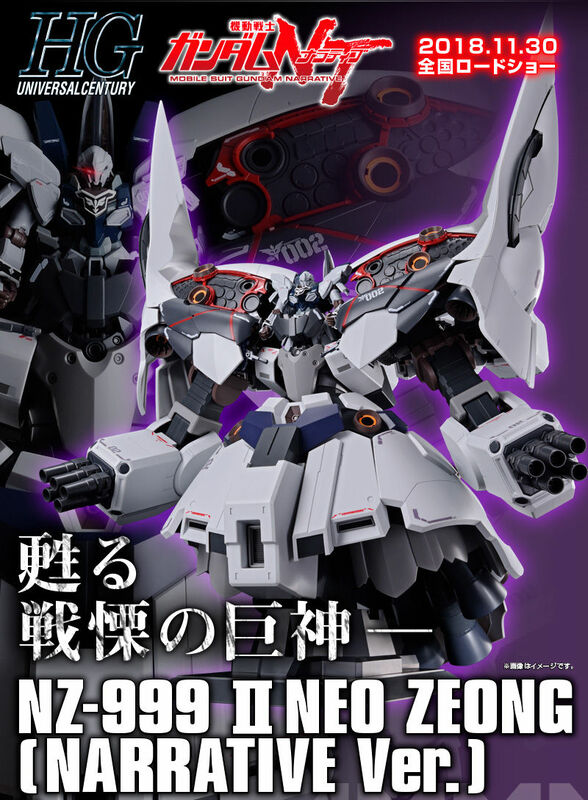 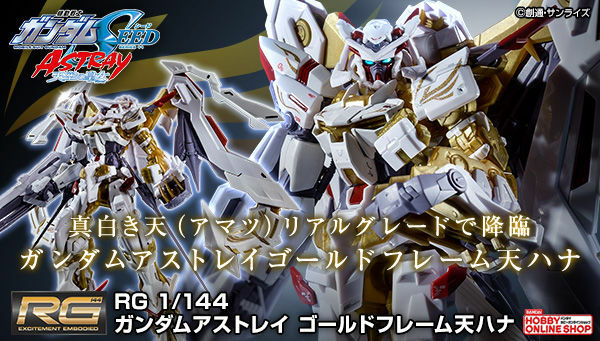 The HG 1/144 Mobile Armor Hashmal will be released in Japan on December 14, 2016 for 3,800 Yen MSRP. 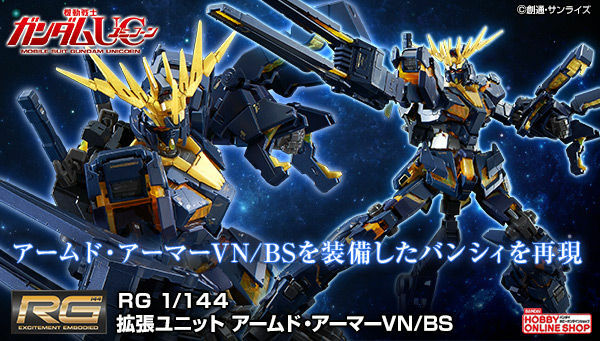 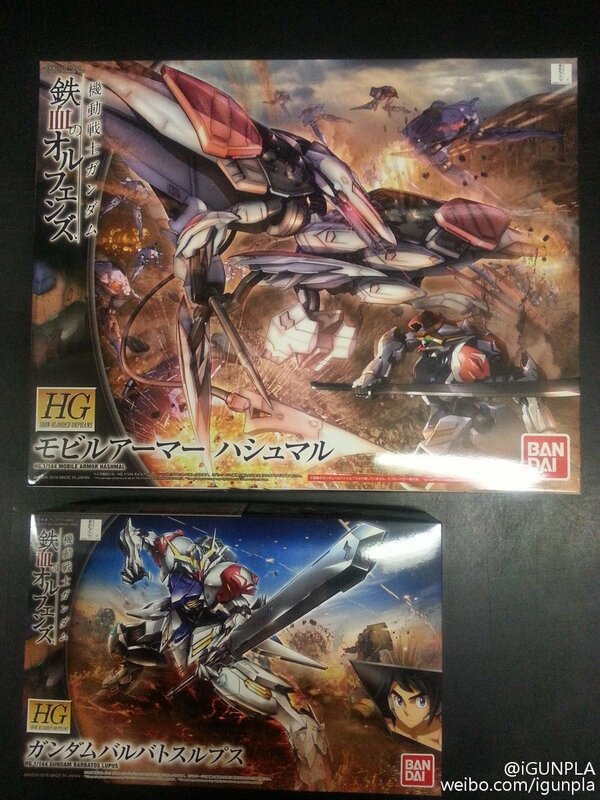 Here are some images of the box and comparison with HG 1/144 Gundam Barbatos Lupus' box. 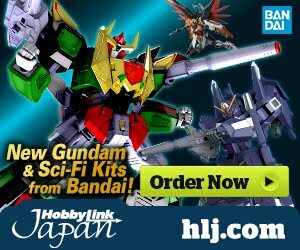 A teaser of the content.